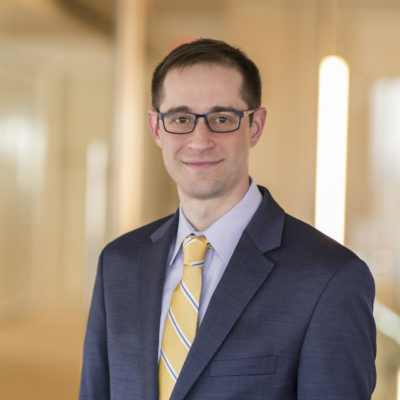 David Ashner’s practice covers a broad range of legal issues relating to benefit structures, tax qualification requirements, fiduciary duties in the administration of employee benefit plans, plan funding rules, plan investments, and executive compensation. David’s clients include employers, multiemployer plans, church plans, governmental plans, service providers, and trade associations. He has substantial experience drafting and reviewing plan documents, including amendments necessary to comply with changes in tax-qualifications requirements. He has helped numerous clients with IRS submissions, including corrections of plan errors through the agency’s Voluntary Corrections Program. David regularly counsels employers that administer ERISA-covered retirement plans about their fiduciary duties under ERISA, including with respect to plan governance structures, benefit claims, required plan notices and other participant communications, and selection and monitoring of plan service providers. He previously worked on the tax staff of the U.S. Senate Finance Committee. View from Groom: ERISA Does Not Apply – Bonus!